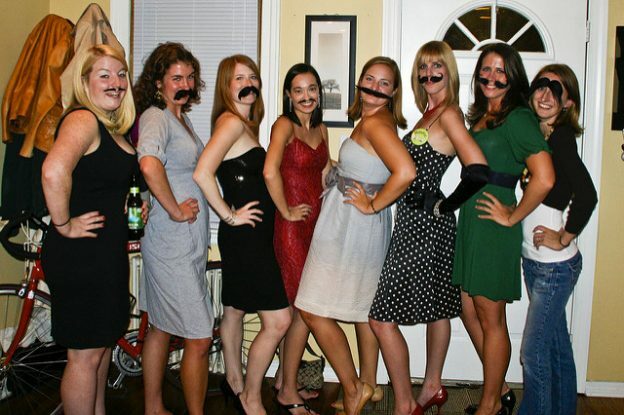 Starting your bachelorette party accessories with finger tattoos is a perfect subtle way to begin the mustache madness. Fingerstache Tattoos have 36 stashes per package so there’s plenty to use on your party guests. For a smaller sized party, Finger Tattoos are available in awesome shapes and colors in this 12 pack of Moustache Finger Tattoos. Bachelorette parties are famous for using pink and black. 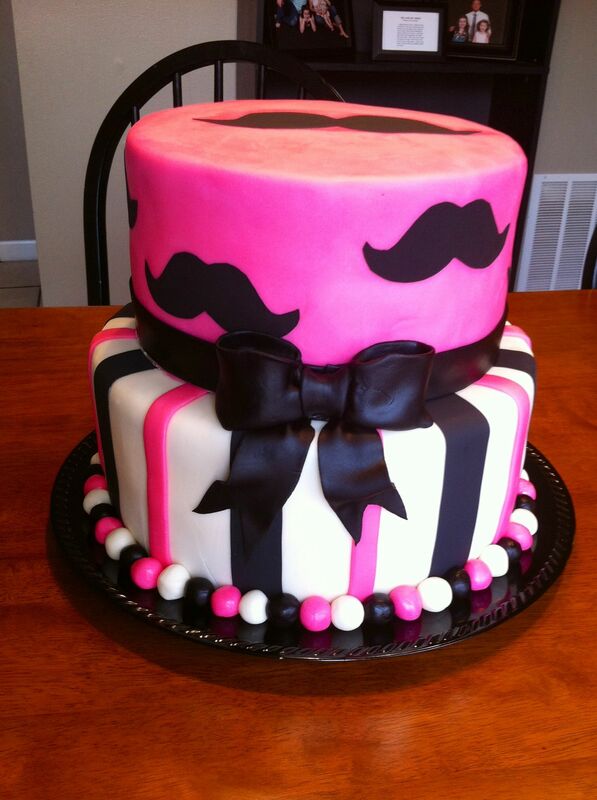 With these Hot Pink Mustache Rings and Black Mustache Rings, decorating your cupcakes or cake will be a cinch! These are pretty much a requirement for a mustache party. The variety of styles and color options is incredible! Using these as bachelorette party favors and taking group photos is endless fun. Also, these items are definitely considered affordable bachelorette party supplies with prices under $10! Check out these items at BacheloretteSuperstore.com along with a huge selection of fun bachelorette party products. Find more party ideas and share your ideas with me on Pinterest as well!